STOP PRESS!!! WHEN THE GIRLS COME OUT TO PLAY earns 1000 $MUSIC tip from UBI. Tipping a 1000 coins is quite rare! Pinch Of Salt: I don’t usually write political songs but this is one. Essentially the old adage is true, ‘Don’t believe what you read in the papers.’ It’s all a pack of lies. This is gritty angry rock and a little homage to Kurt Cobain. Girl In The Crowd: That moment when you see a pretty face in the crowd, your eyes connect and something fleeting passes between you. Just for one second and then it’s gone, as temporary and fragile as a sun-kissed bubble that lives a brief second before popping and vanishing in front of your eyes. Homage to Tom Petty – RIP and thanks for the music! When The Girls Come Out To Play: A song about growing up and how you don’t like the girls much when you’re nine… but then pretty soon they begin to get under your skin and you have a hard time staying sane.​ Perhaps a little Coldplay. 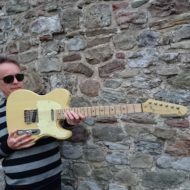 All the songs were recorded with my typical modus operandi – the drums, bass and guitars are recorded live and then there are a few overdubs before mixing. I love to record this old school way because playing all together at the same time simply gives you a better feel. 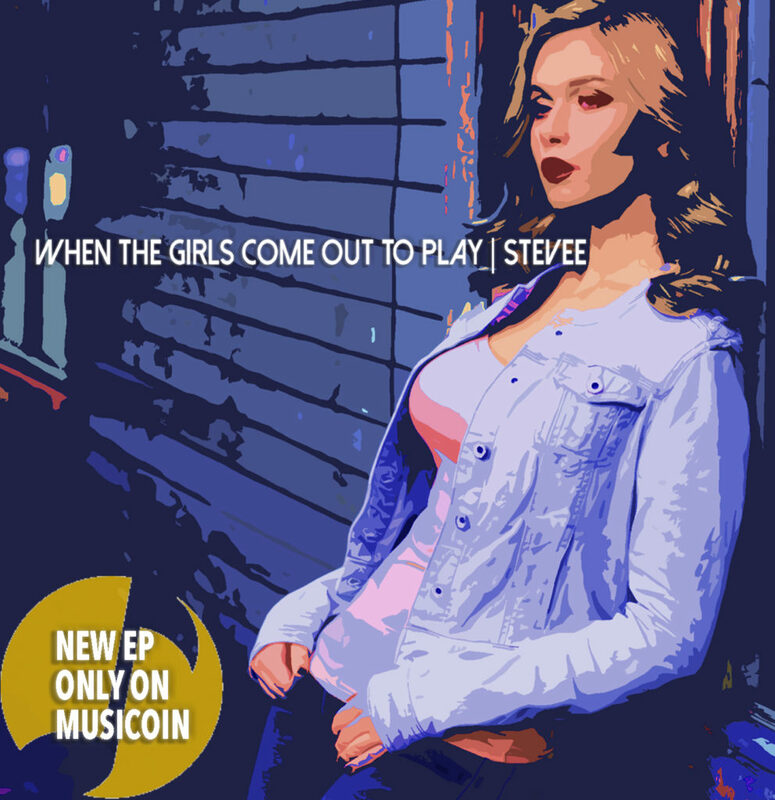 The songs on my Musicoin page are in mp3 format – streaming only. New STEVEE EP coming soon!